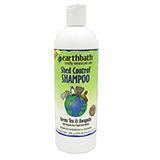 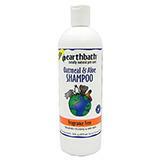 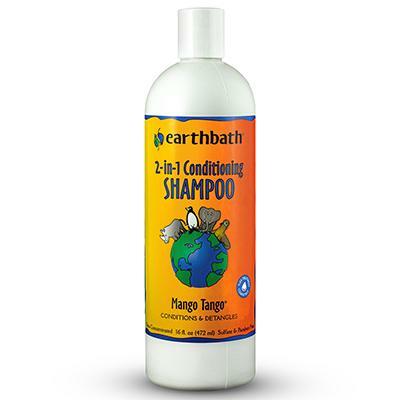 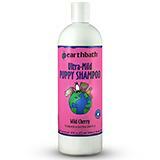 Earthbath® shampoos and shampoo bars were created with the health of your beloved, furry friend and our fragile environment in mind. 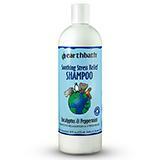 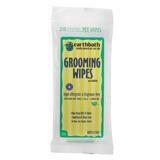 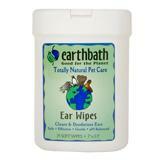 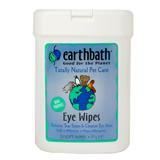 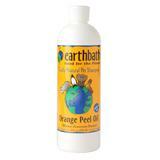 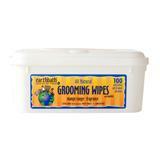 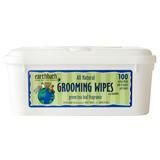 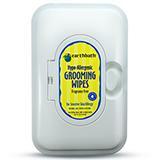 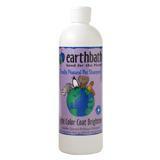 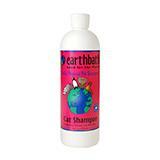 Earthbath® manufactures the highest quality line of all-natural, bio-degradable pet care products. 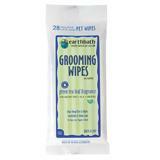 Each was specially formulated to cleanse safely and gently while leaving your pet's coat bright, shiny and smelling better than ever before. 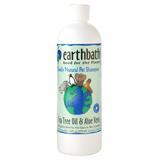 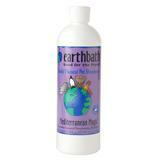 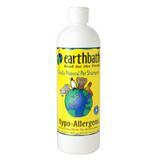 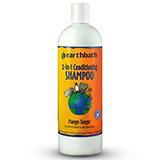 People tested and pet approved, Earthbath® is the natural choice for quality pet care.